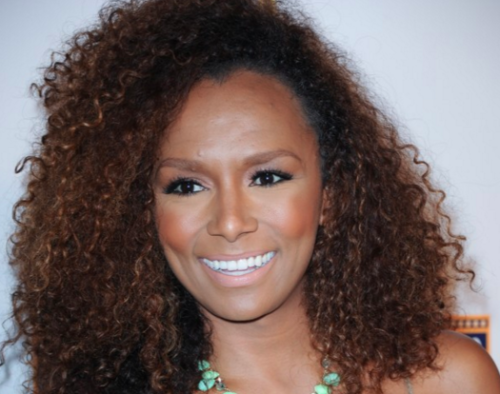 Trans activist and bestselling Redefining Realness author Janet Mock has canceled a speech about transgender rights at Brown University after some students there protested that she was going to speak at the campus’ Jewish Hillel House, which the students claim supports Israel’s policies against Palestinians, Campus Reform and The Blaze report. The petition said that Hillel was engaging in “pinkwashing,” which Israel’s critics call the country’s attempts to tout its LGBT openness as a distraction from its policies toward Palestinians. The specific student group that invited Mock, called Moral Voices, says that it has no official position on the Israeli-Palestinian conflict. Moral Voices denounced the petition against Mock’s appearance at Hillel. “This cancellation is the result of gross mischaracterizations of Brown RISD Hillel and the intentions of the student activists on the Moral Voices Committee who worked since last spring to bring Ms. Mock to Brown,” they said in a statement.